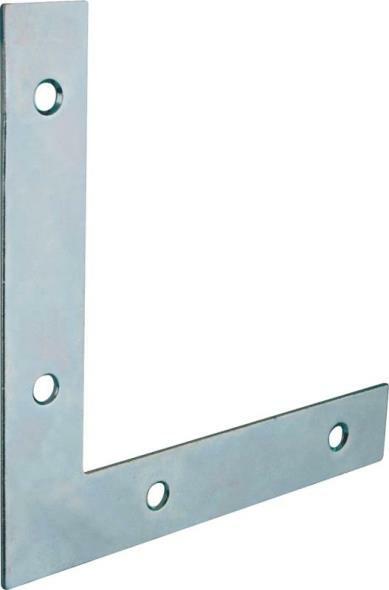 BED FRAME RAIL CLAMP Heavy gauge steel bracket, zinc plated Use to secure bed frame meeting rails Contents: 2 per package Carded U9006 LGE BED FRAME RAIL CLAMP SIZE:1-1/4"
V1875 SOLID BRASS CORNER BRACES Polished solid brass with protective - clear lacquer coating Reinforcing brackets for chests & boxes 4 per visual pack with screws V1875 1X1/2 IN. 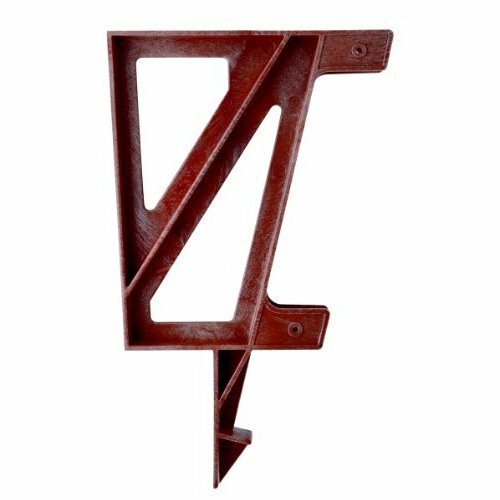 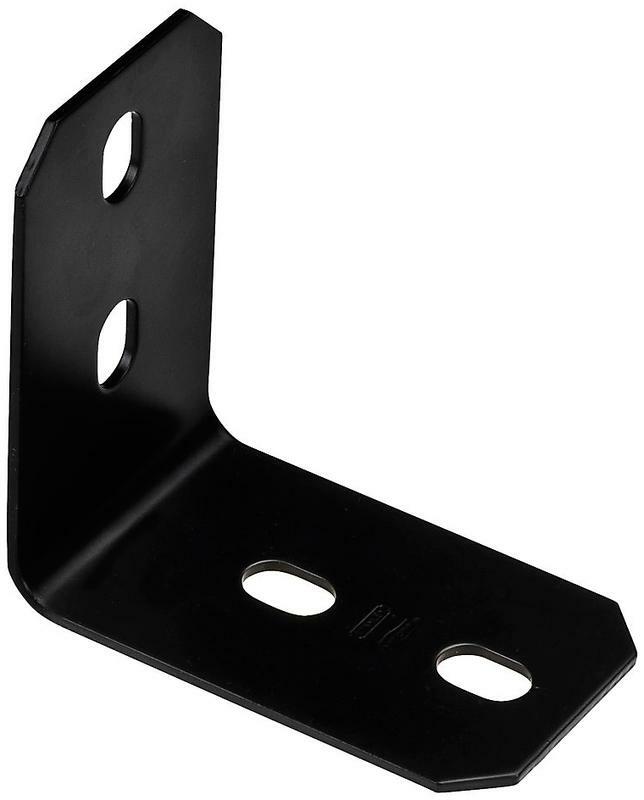 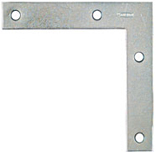 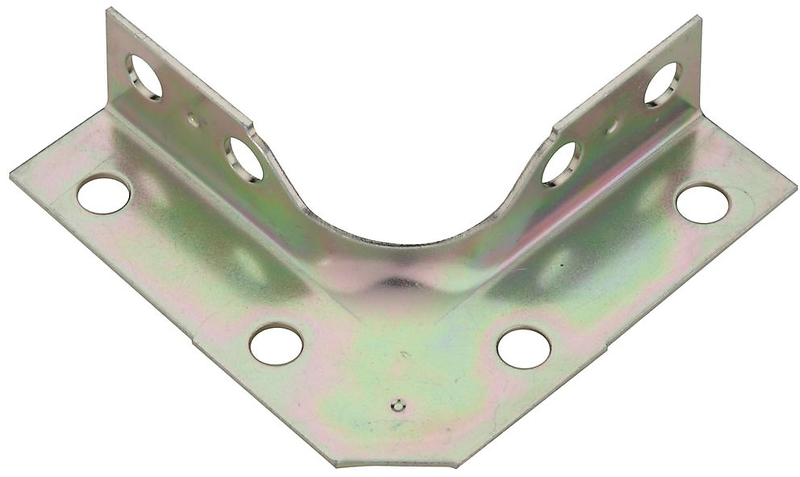 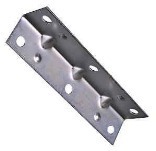 SB CORNER BRACE SIZE:1 x 1/2"
V114 CORNER BRACES Steel corner braces with zinc plated finish Used for support applications on 90 deg. 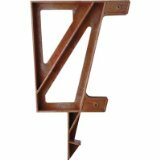 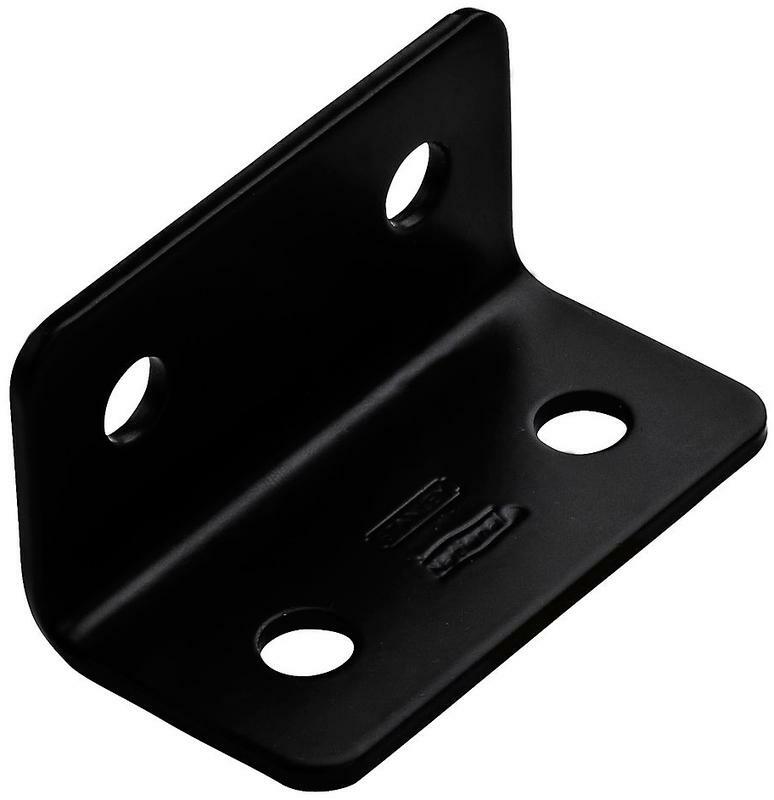 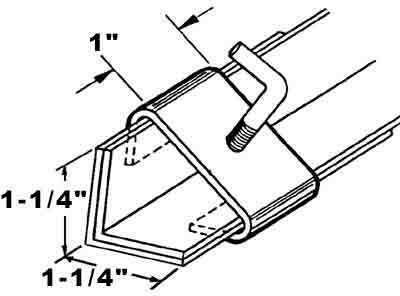 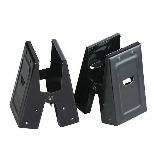 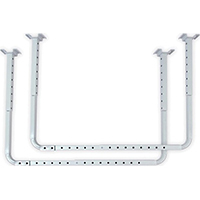 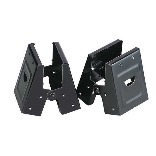 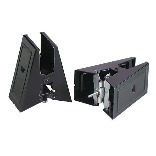 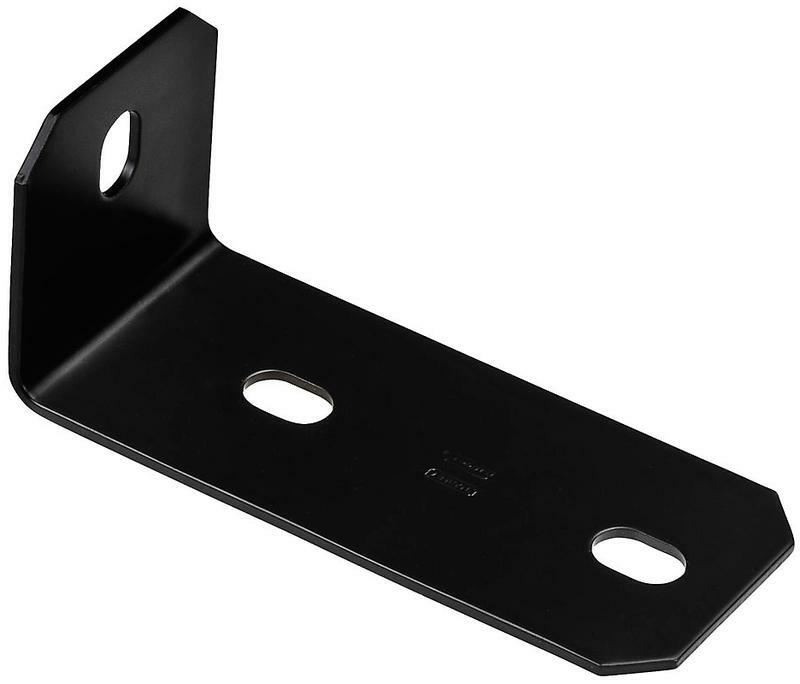 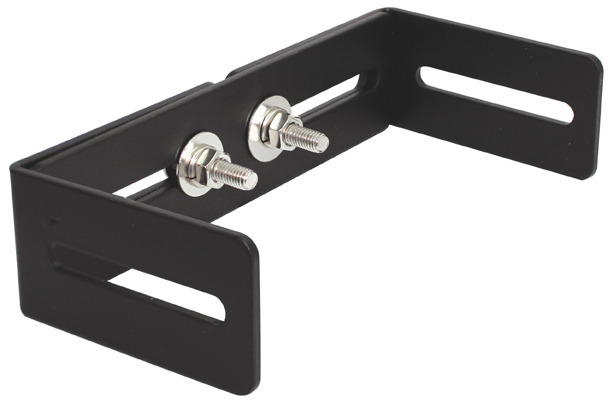 angles Two sided, wraps around wood at corners - for a more secure hold Screw holes are countersunk 4 per visual pack with screws V114 2-1/2X5/8 ZN CORNER BRACE SIZE:2-1/2x 5/8"
118 SERIES MENDING PLATE - BOXED LOOSE Designed for reinforcing, attaching, connecting and splicing panels & other applications Screw holes countersunk - screws NOT included Straight design allows for fast & easy repair Zinc plated Boxed Loose and barcoded 118BC 12X1-1/8 IN. 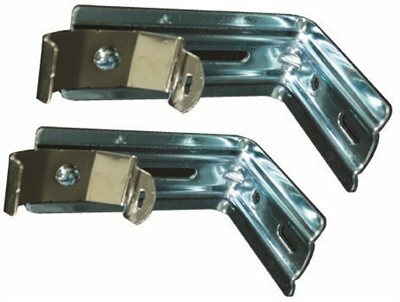 ZN MEND BRACE SIZE:12" x 1-1/8"